Paul used the ancient Greek word for crown that described the crown given to an athlete who had won the race. It was a crown of achievement (a stephanos); not the crown that was given to a king (a diadema). 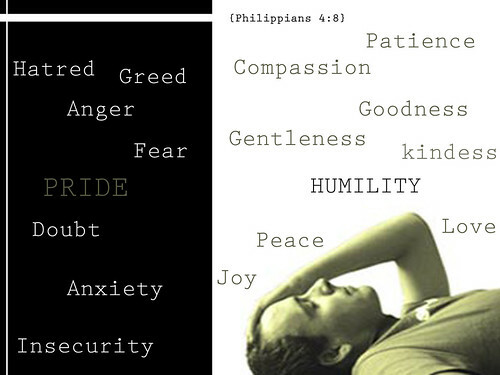 The Philippians, as they stand fast in the Lord, were Paul’s trophy. 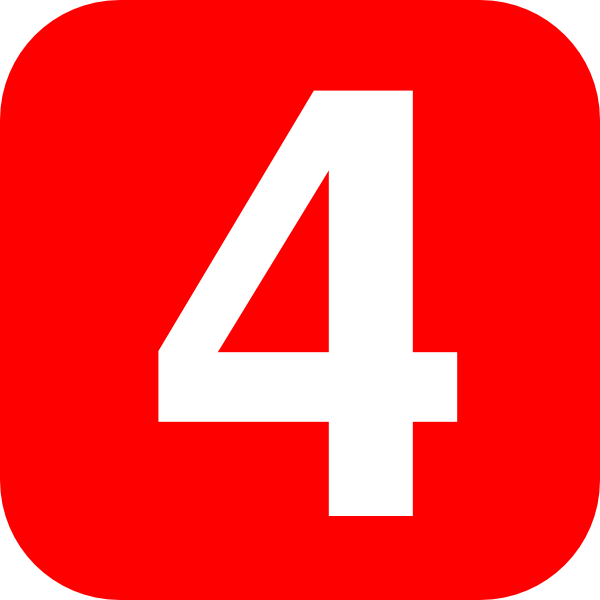 4 REJOICE in the Lord always. I will say it again: REJOICE! 5 Let your gentleness be evident to all. The Lord is near. 6 Do not be anxious about anything, but in every situation, by prayer and petition, with thanksgiving, present your requests to God. Paul stresses that we can take everything to God in prayer. As it has been beautifully put: “There is nothing too great for God’s power; and nothing too small for his fatherly care.” We can bring our prayers, our supplications and our requests to God; we can pray for ourselves. We can pray for forgiveness for the past, for the things we need in the present, and for help and guidance for the future. We can take our own past and present and future into the presence of God. We can pray for others. We can commend to God’s care those near and far who are within our memories and our hearts. And every prayer must surely include thanks for the great privilege of prayer itself. Paul insists that we must give thanks in everything, in sorrows and in joys alike. That implies two things. It implies gratitude and also perfect submission to the will of God. It is only when we are fully convinced that God is working all things together for good that we can really feel to him the perfect gratitude which believing prayer demands. 7And the peace of God, which transcends all understanding, will guard your hearts and your minds in Christ Jesus. 10 I REJOICED greatly in the Lord that at last you renewed your concern for me. Indeed, you were concerned, but you had no opportunity to show it. 11 I am not saying this because I am in need, for I have learned to be content whatever the circumstances. 12 I know what it is to be in need, and I know what it is to have plenty. I have learned the secret of being content in any and every situation, whether well fed or hungry, whether living in plenty or in want. 13I can do all this through him who gives me strength. 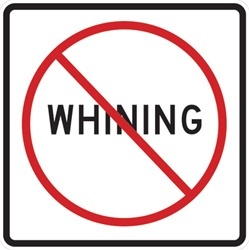 Let’s replace all our whining with joy! All our complaining with thanksgiving! All our self-serving discontent with generosity! 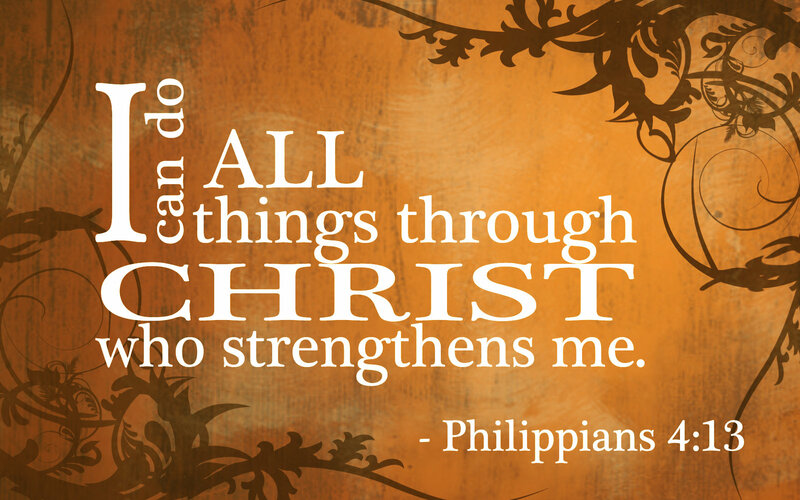 We can do this through Christ who gives us strength! 14 Yet it was good of you to share in my troubles. 15 Moreover, as you Philippians know, in the early days of your acquaintance with the gospel, when I set out from Macedonia, not one church shared with me in the matter of giving and receiving, except you only; 16 for even when I was in Thessalonica, you sent me aid more than once when I was in need. 17 Not that I desire your gifts; what I desire is that more be credited to your account. 18 I have received full payment and have more than enough. I am amply supplied, now that I have received from Epaphroditus the gifts you sent. They are a fragrant offering, an acceptable sacrifice, pleasing to God. 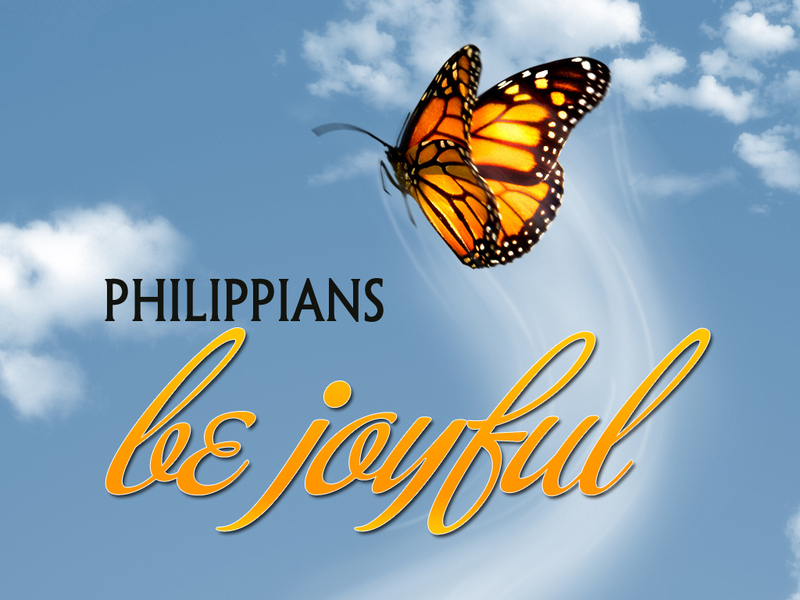 Paul described the gift of the Philippians in terms that remind us of sacrifices in the Old Testament (Genesis 8:21, Exodus 29:18, 29:25, and 29:41). Our giving to God’s work is similar to Old Testament sacrifices, which also cost the person bringing the sacrifice a lot. Bulls and rams did not come cheaply in that day. Spurgeon thought that this verse was a great illustration of that wonderful miracle in 2 Kings 4:1-7, where Elisha told the widow to gather empty vessels, set them out and pour forth the oil from the one small vessel of oil she had into the empty vessels. She filled and filled and miraculously filled until every empty vessel was full. All our need is like the empty vessels. God is the one who fills the empty vessels. According to His riches in glory describes the style in which God fills the empty vessels – the oil keeps flowing until every available vessel is filled. By Christ Jesus describes the how God meets our needs – our empty vessels are filled with Jesus in all His glory. 21 Greet all God’s people in Christ Jesus. The brothers and sisters who are with me send greetings. 22 All God’s people here send you greetings, especially those who belong to Caesar’s household. 23 The grace of the Lord Jesus Christ be with your spirit. Amen. Loving Father, you sent Jesus to earth to die on the cross and save us from our sins. Strip us of any pride in our own accomplishments, and strengthen our hearts to value Jesus above all else, that we may joyfully serve you in true faith, both now and in eternity. Amen. 1 Further, my brothers and sisters, REJOICE in the Lord! It is no trouble for me to write the same things to you again, and it is a safeguard for you. 2 Watch out for those dogs, those evildoers, those mutilators of the flesh. 3 For it is we who are the circumcision, we who serve God by his Spirit, who boast in Christ Jesus, and who put no confidence in the flesh— 4though I myself have reasons for such confidence. Paul first lists four things that were his possessions by birth. Paul was circumcised the eighth day in accordance with Leviticus 12:3. Paul was of the stock of Israel, a descendant of Abraham, Isaac and Jacob, and an heir to God’s covenant with them. Paul was of the tribe of Benjamin, a distinguished tribe. Benjamin was distinguished by the fact that it gave Israel her first king, Saul (1 Samuel 9:1-2). It was the tribe that aligned itself with faithful Judah when Israel divided into two nations at the time of Rehoboam (1 Kings 12:21). It was also the tribe that had Jerusalem in its boundaries (Judges 1:21). Paul was a Hebrew of the Hebrews. This contrasts him with the Jews who embraced Greek culture as it spread through the Mediterranean. In that time, many Jews became ashamed of their Jewishness and tried to live and act as much like Greeks as they could, sometimes even to the point of having their circumcision cosmetically restored or hidden so they could enjoy the Roman public baths without being noticed as Jews. Paul lists three things that were his by personal choice and conviction. Concerning the law, a Pharisee: This tells us that among an elite people (the Jews), he was of an elite sect (the Pharisees), who were noted for their scrupulous devotion to the law of God. “There were not very many Pharisees, never more than six thousand, but they were the spiritual athletes of Judaism. Their very name means The Separated Ones. They had separated themselves off from all common life and from all common tasks in order to make it the one aim of their lives to keep every smallest detail of the Law” (Barclay). The concern that Pharisees had for keeping the law is reflected in passages like Matthew 23:23. Concerning zeal, persecuting the church: Paul was not merely an intellectual opponent of perceived heresies, he was an active fighter against them – even in his blindness to God. Paul’s observation that the Jews of his day have a zeal for God, but not according to knowledge (Romans 10:2) was of course true of his own life before God confronted him on the road to Damascus. Concerning the righteousness which is in the law, blameless: This shows that Paul achieved the standard of righteousness which was accepted among the men of his day – though this standard fell short of God’s holy standard. By man’s interpretation of the law, there were those who were deceived into thinking that they really were blameless, like the rich young ruler (Luke 18:18-23). In summary, if anyone could lay claim to pleasing God by law-keeping and the works of the flesh, it was Paul. He was far more qualified than his legalizing opponents were to make such a claim. To suffer for the faith is not a penalty, it is a privilege, for thereby we share the very work of Christ.
. . . but I press on . . .
We live too hurried lives, sometimes; talk too much; think too little. With the goal in view am I racing on is one version of verse 14. I am pressing on — that was Paul’s word. Is it ours? For what has our Lord laid hold of us? Are we laying hold of that? Or are we content to live the ordinary life? 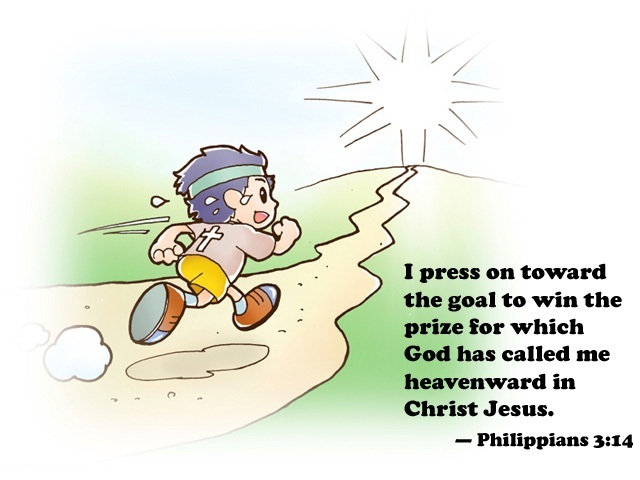 Let us press on through all hindering things, distracting thoughts, unworthy feeling. Let us press on through all feelings of sloth or discouragement or fear, to the place where our God can speak to us in the stillness, and hold us close to His heart. 15 All of us, then, who are mature should take such a view of things. And if on some point you think differently, that too God will make clear to you. 16Only let us live up to what we have already attained. 17 Join together in following my example, brothers and sisters, and just as you have us as a model, keep your eyes on those who live as we do. 18 For, as I have often told you before and now tell you again even with tears, many live as enemies of the cross of Christ. 19 Their destiny is destruction, their god is their stomach, and their glory is in their shame. Their mind is set on earthly things. 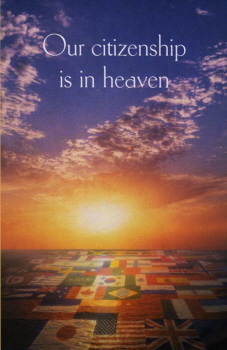 20 But our citizenship is in heaven. Cartoonist Arthur Brisbane once pictured a crowd of grieving caterpillars carrying the corpse of a cocoon to its final resting place. The poor, distressed caterpillars, clad in black raiment, were weeping, and all the while the beautiful butterfly fluttered happily above the muck and the mire of Earth, forever freed from its earthly shell. Needless to say, Brisbane had the average funeral in mind and sought to convey the idea that when our loved ones pass, it is foolish to remember only the cocoon and concentrate our attention on the remains, while forgetting the bright butterfly. And we eagerly await a Savior from there, the Lord Jesus Christ, 21 who, by the power that enables him to bring everything under his control, will transform our lowly bodies so that they will be like his glorious body. Verse 10: I want to know Christ—yes, to know the power of his resurrection and participation in his sufferings . . . HERE is Larnell Harris and “I Want to Know Christ.” Yes, yes, yes! Almighty God, whose Son our Savior Jesus Christ is the light of the world: Grant that your people, illumined by your Word and filled with your joy, may shine with the radiance of Christ’s glory, that he may be known, worshiped, and obeyed to the ends of the earth; through Jesus Christ our Lord, who with you thee and the Holy Spirit lives and reigns, one God, now and forever. Amen. 12 Therefore, my dear friends, as you have always obeyed—not only in my presence, but now much more in my absence—continue to work out your salvation with fear and trembling, 13for it is God who works in you to will and to act in order to fulfill his good purpose. In Philippians 2:12-13 Paul tells the people in Philippi to work out their own salvation with fear and trembling, for “it is God who works in you.” He never indicates that God will work redemptively in our lives in spite of us. God wants to work with us for our future, transforming us into the people he desires us to be. 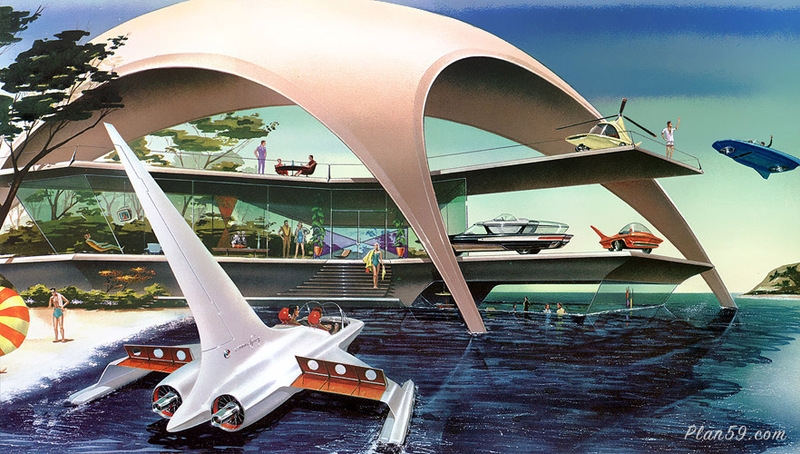 Do you ever feel uneasy about the future? One of the best antidotes for that uneasiness is to look back upon the past and see the miracles of God’s prevenient grace: how he worked in your life even before he brought you to himself. It helps to consider how many strings he pulled and what power he used to bring us to the place where we found Christ. Notice his providential, sovereign hand on you since that day, and remember that God’s will toward you has not changed. His will toward you is just as good today as it was yesterday, as good as it was when you were a sinner who did not know him and he was lovingly working to bring you to himself. And he will continue to work and bring you to ultimate, final, and full salvation. That is why Paul can joyously look at circumstances that seem negative. When he is in prison (Phil. 1:7) and when he is in need of financial support (Phil. 4:12), he can rejoice. He knows what the will of the One who is sovereign over all is toward him. It is good, and it will not change. How appropriate to work with that will. One of the features of Paul’s writing is his love of pictures from the life of the athlete. And there is little wonder. In every Greek city the gymnasium was far more than a physical training-ground. It was in the gymnasium that Socrates often discussed the eternal problems; it was in the gymnasium that the philosophers and the sophists and the wandering teachers and preachers often found their audience. In any Greek city the gymnasium was not only the physical training-ground but also the intellectual club of the city. In the Greek world there were the great Isthmian Games at Corinth, the great Pan-Ionian Games at Ephesus, and, greatest of all, the Olympic Games, held every four years. The Greek cities were often at variance and frequently at war; but when the Olympic Games came round, no matter what dispute was raging, a month’s truce was declared that there might be a contest in fellowship between them. Not only did the athletes come, but the historians and the poets came to give readings of their latest works, and the sculptors, whose names are immortal, came to make statues of the winners. There can be little doubt that, in Corinth and in Ephesus, Paul had been a spectator of these games. Where there were crowds of men, Paul would be there to seek to win them for Christ. But, apart from the preaching, there was something about these athletic contests which found an answer in the heart of Paul. He knew the contests of the boxers (1 Corinthians 9:26). He knew the foot-race, most famous of all the contests. He had seen the herald summoning the racers to the starting-line (1 Corinthians 9:27); he had seen the runners press along the course to the goal (Philippians 3:14); he had seen the judge awarding the prize at the end of the race (2 Timothy 4:8); he knew of the victor’s laurel crown and of his exultation (1 Corinthians 9:24; Philippians 4:1). He knew the rigorous discipline of training which the athlete must undertake, and the strict regulations which must be observed (1 Timothy 4:7-8; 2 Timothy 2:5). So his prayer is that he may not be like an athlete whose training and effort have gone for nothing. For him the greatest prize in life was to know that through him others had come to know and to love and to serve Jesus Christ. 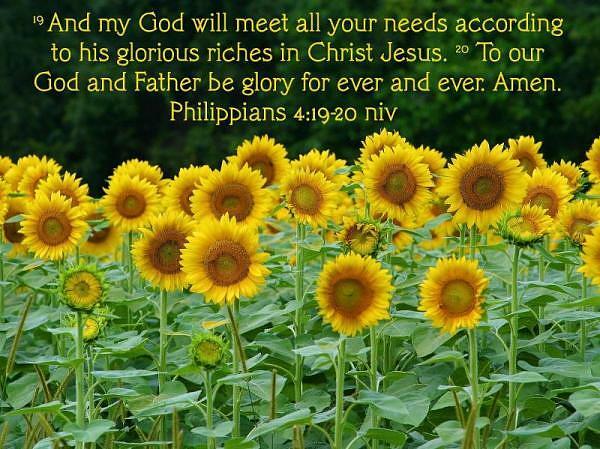 19 I hope in the Lord Jesus to send Timothy to you soon, that I also may be cheered when I receive news about you. 20 I have no one else like him, who will show genuine concern for your welfare. 21 For everyone looks out for their own interests, not those of Jesus Christ. 22 But you know that Timothy has proved himself, because as a son with his father he has served with me in the work of the gospel. 23 I hope, therefore, to send him as soon as I see how things go with me. 24And I am confident in the Lord that I myself will come soon. “My brother, fellow worker, and fellow soldier”: Paul gives these important titles to Epaphroditus. He was a man Paul valued as a partner in the work of ministry. Brother speaks of a bond to be enjoyed; worker speaks of a job to be done; soldier speaks of a battle to be fought. It is precious and rare when God grants to us relationships which operate on each of these three levels. who is also your messenger, whom you sent to take care of my needs. 26 For he longs for all of you and is distressed because you heard he was ill. 27 Indeed he was ill, and almost died. But God had mercy on him, and not on him only but also on me, to spare me sorrow upon sorrow. 28 Therefore I am all the more eager to send him, so that when you see him again you may BE GLAD and I may have less anxiety. 29 So then, welcome him in the Lord with great JOY, and honor people like him, 30 because he almost died for the work of Christ. He risked his life to make up for the help you yourselves could not give me. The ancient Greek phrase for not regarding his life uses a gambler’s word that meant to risk everything on the roll of the dice. Paul says that for the sake of Jesus Christ, Epaphroditus was willing to gamble everything. In the days of the Early Church there was an association of men and women who called themselves the gamblers, taken from this same ancient Greek word. It was their aim to visit the prisoners and the sick, especially those who were ill with dangerous and infectious diseases. Often, when plague struck a city, the heathen threw the dead bodies into the streets and fled in terror. But the gamblers buried the dead and helped the sick the best they could, and so risked their lives to show the love of Jesus. 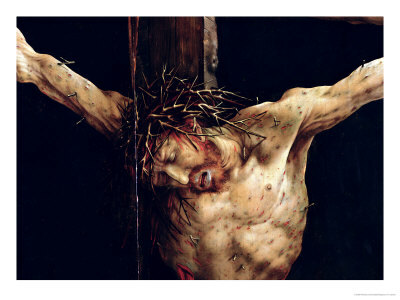 Father of us all, who gave your only begotten Son to take upon himself the form of a servant, and to become obedient even to death on the cross; give us the same mind that was in him, that sharing his humility, we may also reflect his glory here and enjoy eternal blessedness with him in the world to come. In the name of him who is alive and reigns with you and the Holy Spirit, one God, now and forever. Amen. “Therefore” points back to what Paul has said in chapter 1, telling the Philippians how to stand strong for the Lord against external conflicts. Now he tells them how to act against internal conflicts in the body of Christ. “If there is any consolation in Christ”: Is there any consolation in Christ? Of course there is! Every Christian should know what it is to have Jesus console their soul. Luke 2:25 says that one of the titles for Jesus as the Messiah is the Consolation of Israel. Paul could say in 2 Corinthians 1:5, For as the sufferings of Christ abound in us, so our consolation also abounds through Christ. In 2 Thessalonians 2:16, Paul says that God has loved us and given us everlasting consolation and good hope by grace. Of course there is consolation in Christ! “If there is any . . . comfort of love”: Is there any comfort of love? Of course there is! Every Christian should know what it is to have Jesus give them the comfort of love. 2 Corinthians 1:3 says that God is the God of all comfort. There is no way He cannot comfort us and no circumstance beyond His comfort. But this is more than comfort; this is the comfort of love. The word comfort in this passage is the ancient Greek word paraklesis. The idea behind this word for comfort in the New Testament is always more than soothing sympathy. It has the idea of strengthening, of helping, of making strong. The idea behind this word is communicated by the Latin word for comfort (fortis, the same root as for “fortitude” and “fortress”), which also means “brave.” The love of God in our loves makes us strong and makes us brave. Of course there is comfort of love! “If there is any . . . fellowship of the Spirit”: Is there any fellowship of the Spirit? Of course there is! Every Christian should know what it is to have the fellowship of the Spirit. Fellowship is the ancient Greek word kononia. It means the sharing of things in common. We share life with the Spirit of God that we never knew before. The Holy Spirit fills and guides and moves in our lives in a powerful and precious way. Of course there is fellowship of the Spirit! “If there is any . . . affection and mercy”: Is there any affection and mercy? Of course there is! Every Christian knows something of the affection of God, and the mercy of God. Paul mentions these things in a manner that suggests to us that they should all be obvious parts of the Christian’s experience. To make his rhetorical point, he could have just as easily said, “If water is wet, if fire is hot, if rocks are hard” and so forth. Each of these gifts – consolation in Christ, comfort of love, fellowship of the Spirit, affection and mercy – are communicated to us both in a direct, spiritual way from Jesus, and from Jesus through His people. But there isn’t any doubt that these are real gifts for Christians to really experience. 2 then make my JOY complete by being like-minded, having the same love, being one in spirit and of one mind. 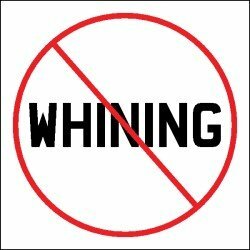 3 Do nothing out of selfish ambition or vain conceit. Rather, in humility value others above yourselves, 4not looking to your own interests but each of you to the interests of the others. If I consider you above me, and you consider me above you, a wonderful thing happens: We have a community where everyone is looked up to, and no one is looked down on! Make a copy of these verses. Put it in a prominent place in your house. Rejoice in this truth daily. 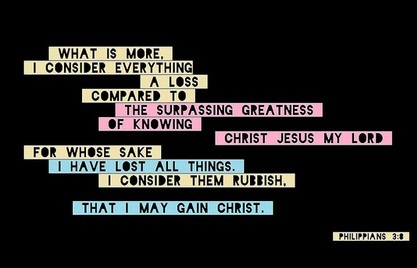 In many ways this portion (verses 5-11) is the greatest and most moving passage Paul ever wrote about Jesus. It states a favourite thought of his. The essence of it is in the simple statement Paul made to the Corinthians that, although Jesus was rich, yet for our sakes he became poor (2 Corinthians 8:9). Here that simple idea is stated with a fulness which is without parallel. Paul is pleading with the Philippians to live in harmony, to lay aside their discords, to shed their personal ambitions and their pride and their desire for prominence and prestige, and to have in their hearts that humble, selfless desire to serve, which was the essence of the life of Christ. His final and unanswerable appeal is to point to the example of Jesus Christ. Eternal God, who lives eternally in perfect unity with the Son and the Holy Spirit, you have called us to be members of one body. Join us with those who in all times and places have praised your name, that, with one heart and mind, we may show the joyful unity of your church, and bring honor to our Lord and Savior, Jesus Christ. Amen. The Apostle Paul wrote this letter to his close friends, the Christians in Philippi, likely from his Roman house arrest described at the end of Acts (Acts 28:30-31), waiting for his court appearance before Caesar (around the year 61). Philippi was a wealthy town, thanks to nearby gold and silver mines and a large number of (retired military) Roman citizens. The church in Philippi was founded by Paul some eleven years before this letter, on his second missionary journey (Acts 16:11-40). This was the first church established on the continent of Europe. 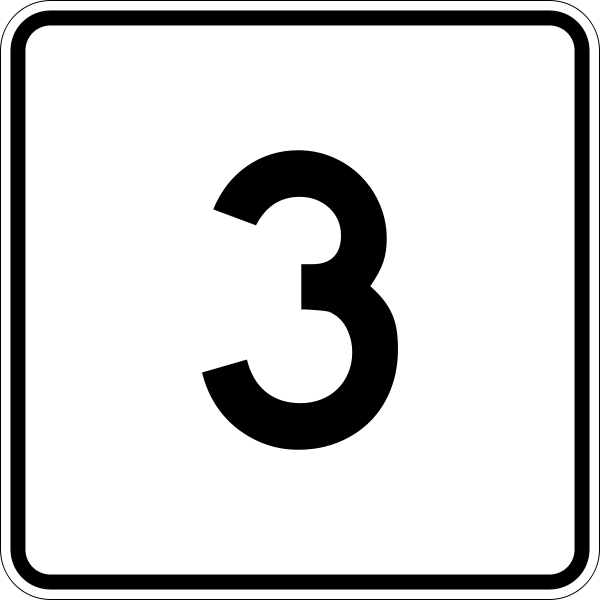 3 I thank my God every time I remember you. 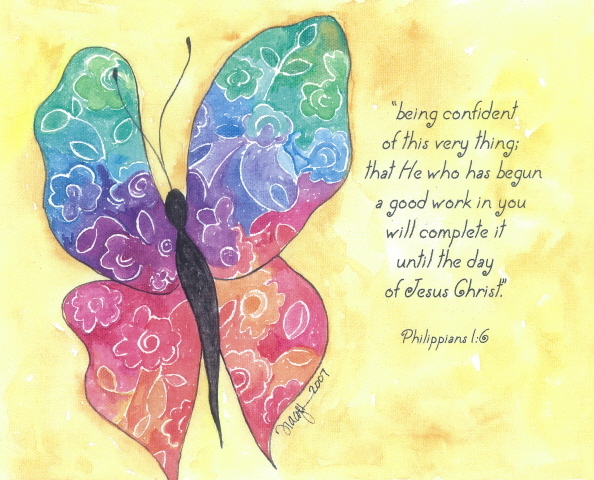 4 In all my prayers for all of you, I always pray with JOY 5 because of your partnership in the gospel from the first day until now, 6being confident of this, that he who began a good work in you will carry it on to completion until the day of Christ Jesus. 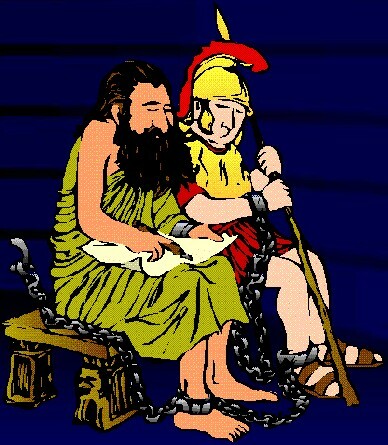 Paul chained to a Roman guard. 12 Now I want you to know, brothers and sisters, that what has happened to me has actually served to advance the gospel. 13 As a result, it has become clear throughout the whole palace guard and to everyone else that I am in chains for Christ. 14And because of my chains, most of the brothers and sisters have become confident in the Lord and dare all the more to proclaim the gospel without fear. There are two ways to look at every situation: How it will affect you, and how it will affect God’s kingdom. The apostle Paul was always concerned with how his circumstances might aid the spreading of the Gospel. When he was unjustly imprisoned, he immediately looked to see how his imprisonment might provide God’s salvation to others (Phil. 1:13; Acts 16:19-34). When he was assailed by an angry mob, he used the opportunity to preach the Gospel (Acts 22:1-22). When Paul’s criminal proceedings took him before the king, his thoughts were on sharing his faith with the king (Acts 26:1-32)! Even when Paul was shipwrecked on an island, he used that opportunity to share the Gospel there. Regardless of his circumstance, Paul’s concern was how he could use his current situation to tell other of God’s good news of salvation. Often when we encounter a new situation, our first thoughts are not about God’s kingdom. When we face a crisis, we can become angry or fearful for our own well-being, rather than looking to see what God intends to do through our circumstances. If we remain self-centered we will miss so much of what God could do through our experiences, both for us and for those around us. Ask God to make you aware of how He could use your present circumstances to bless others. Perhaps someone around you needs to see the difference Christ’s presence makes in your life. Are you willing for God to use your circumstances to demonstrate His saving power to those around you? Yes, and I will continue to REJOICE, 19 for I know that through your prayers and God’s provision of the Spirit of Jesus Christ what has happened to me will turn out for my deliverance. 20 I eagerly expect and hope that I will in no way be ashamed, but will have sufficient courage so that now as always Christ will be exalted in my body, whether by life or by death. 21 For to me, to live is Christ and to die is gain. 22 If I am to go on living in the body, this will mean fruitful labor for me. Yet what shall I choose? I do not know! 23 I am torn between the two: I desire to depart and be with Christ, which is better by far; 24 but it is more necessary for you that I remain in the body. Since Paul was in prison awaiting trial, he had to face the fact that it was quite uncertain whether he would live or die; and to him it made no difference. “Living,” he says, in his great phrase, “is Christ to me.” For Paul, Christ had been the beginning of life, for on that day on the Damascus road it was as if he had begun life all over again. Christ had been the continuing of life; there had never been a day when Paul had not lived in his presence, and in the frightening moments Christ had been there to bid him be of good cheer (Acts 18:9-10). Christ was the end of life, for it was towards his eternal presence that life ever led. Christ was the inspiration of life; he was the dynamic of life. To Paul, Christ had given the task of life, for it was he who had made him an apostle and sent him out as the evangelist of the Gentiles. To him Christ had given the strength for life, for it was Christ’s all-sufficient grace that was made perfect in Paul’s weakness. For him Christ was the reward of life, for to Paul the only worthwhile reward was closer fellowship with his Lord. If Christ were to be taken out of life, for Paul there would be nothing left. “For me,” said Paul, “death is gain”. Death was entrance into Christ’s nearer presence. There are passages in which Paul seems to regard death as a sleep, from which all men at some future general resurrection shall be wakened (1 Corinthians 16:51-52; 1 Thessalonians 4:14 and 16); but at the moment when its breath was on him Paul thought of death not as a falling asleep but as an immediate entry into the presence of his Lord. If we believe in Jesus Christ, death for us is union and reunion, union with him and reunion with those whom we have loved and lost awhile. 25 Convinced of this, I know that I will remain, and I will continue with all of you for your progress and JOY in the faith, 26 so that through my being with you again your JOY in Christ Jesus will abound on account of me. 27 Whatever happens, conduct yourselves in a manner worthy of the gospel of Christ. Then, whether I come and see you or only hear about you in my absence, I will know that you stand firm in the one Spirit, striving together as one for the faith of the gospel 28 without being frightened in any way by those who oppose you. This is a sign to them that they will be destroyed, but that you will be saved—and that by God. 29 For it has been granted to you on behalf of Christ not only to believe in him, but also to suffer for him, 30 since you are going through the same struggle you saw I had, and now hear that I still have. 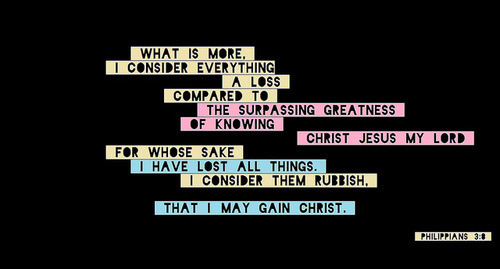 “For me to live is Christ, to die is gain.” Oh, to say these words with all my heart! HERE it is in musical form, by the Sidewalk Prophets. “I Want to Know You” by Sonic Flood. Bet it will make you tap your foot!